A phone that was always in need of a remake is the Nokia 808 Pureview and that exact device gets remade today, courtesy of Concept Creator. Dating back from 2012, that device had incredible zoom capabilities, but also the curse of Symbian. Now designer Concept Creator remakes it with a modern twist. 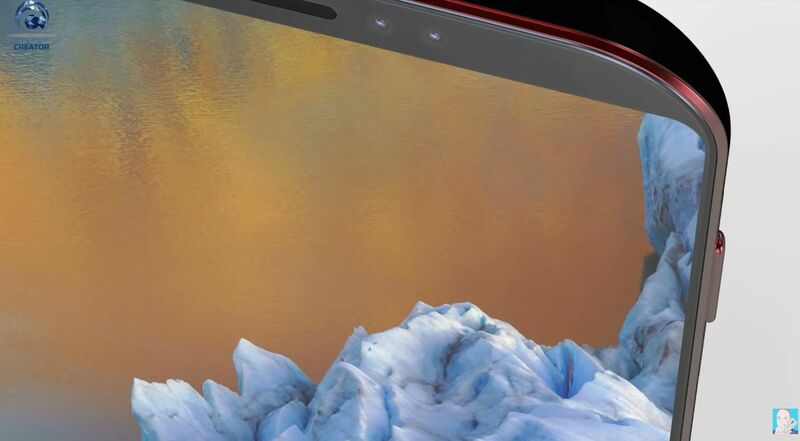 It keeps the oval and curvy facade, but with narrower bezels and also the back camera module remains shaped in the Nokia trademark fashion, albeit less protruding. The camera bit is all covered in metal, which feels like the Google Pixel approach, except there it’s all covered with glass. 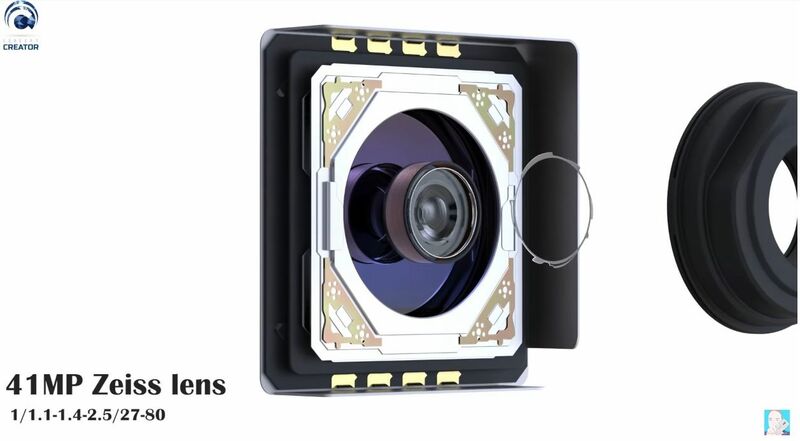 At the core of the device sits a 41 megapixel Zeiss lens with incredible optical capabilities and a very generous combo of Xenon and LED flash. The Xenon flash of the OG model made history. I love the attention that Concept Creator put into buttons here, an aspect neglected by many designers. 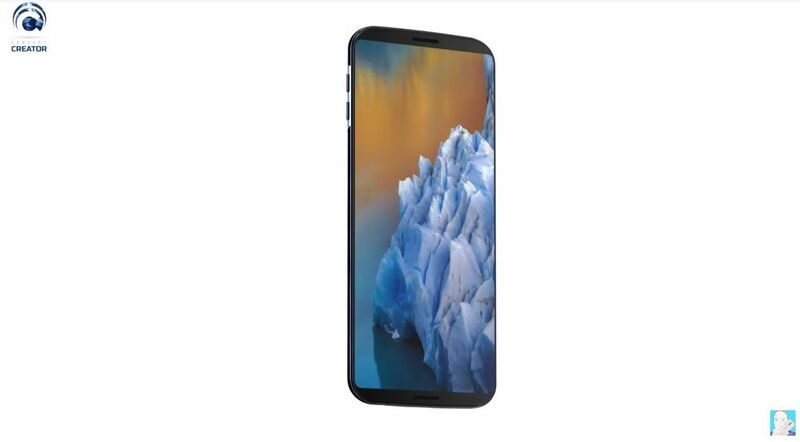 Aside from reminding me of the original, this Nokia 808 Pureview 2018 concept also reminds me of the Nexus 4 and Nexus 5 a little bit. 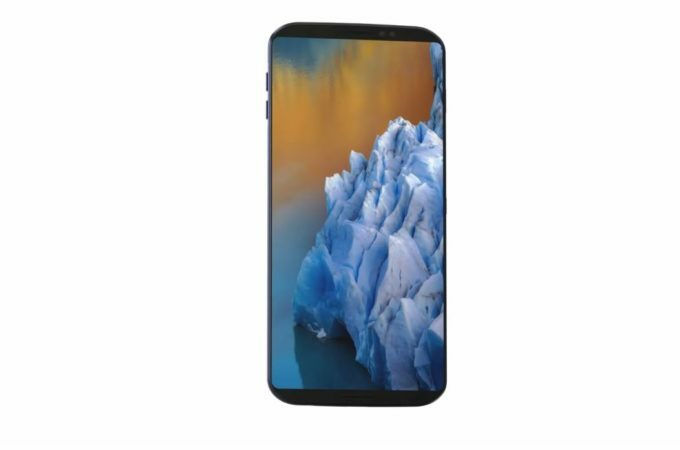 It seems to have a dual front camera and also dual front speakers. 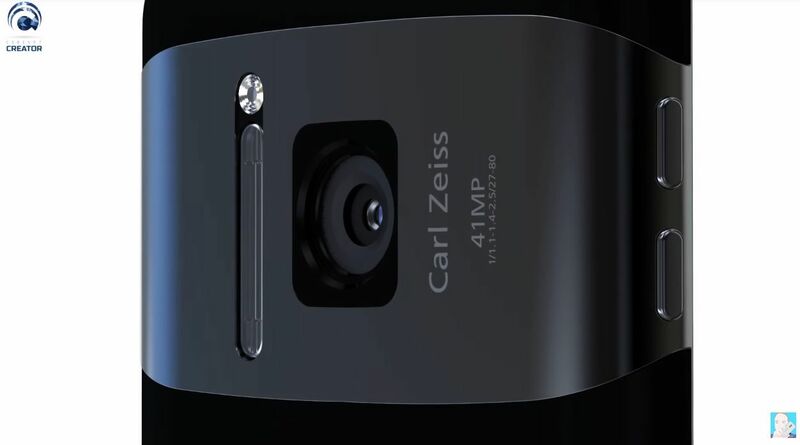 Obviously it would run Android and I’m really curious how you can pack a 41 MP sensor into such a slim machine nowadays. The zoom capabilities of the original would be hampered by the small waistline. Or would they? 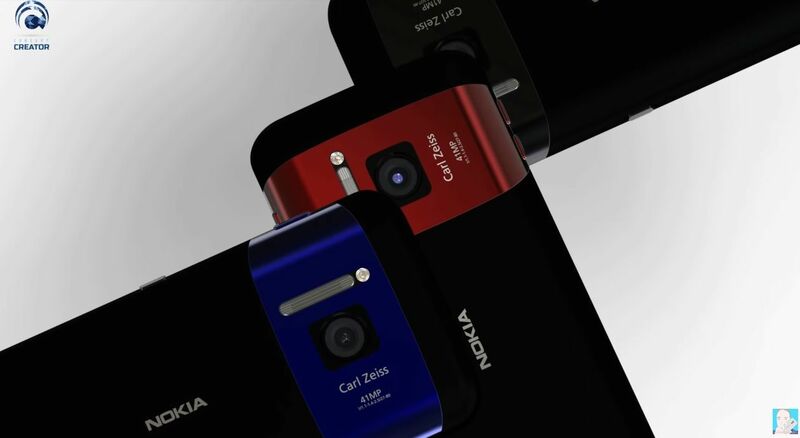 Would you buy a Nokia 808 Pureview remake?